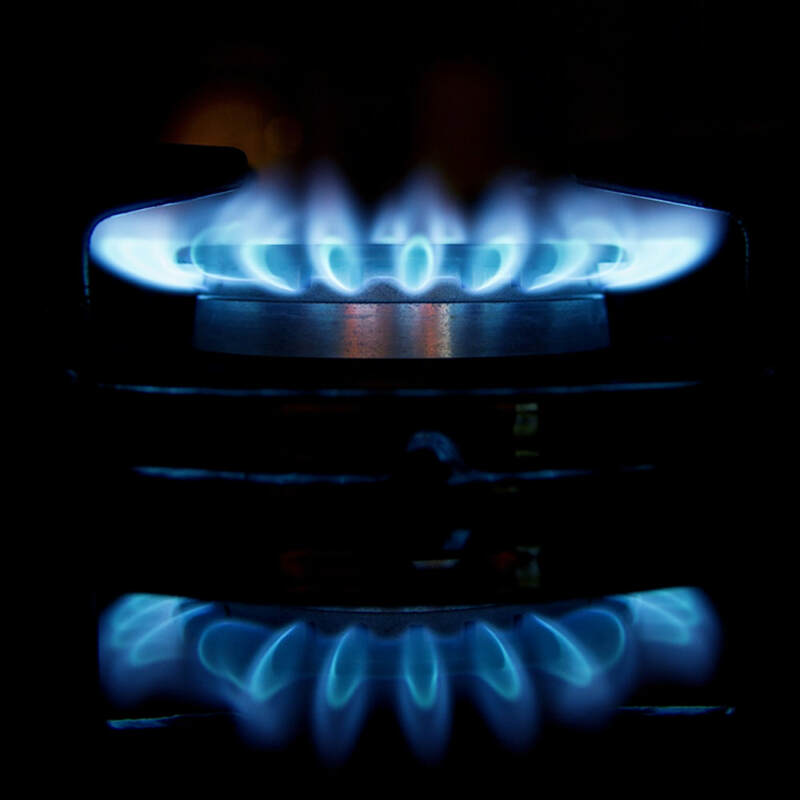 You don’t need to think for too long about what the potential risks are with faulty gas installations. Giving it a go yourself, or hiring someone who isn’t registered, isn’t worth the risk. The bottom line is – you could be living in a death trap! ​Gas safe? Arco plumbing and heating have got that covered! 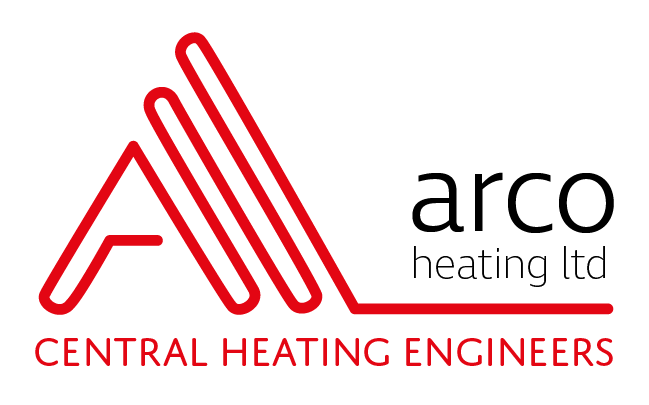 So, if you have a boiler breakdown, your central heating is faulty or you’re changing the layout of your kitchen and require new pipework for the gas oven give Arco a call. 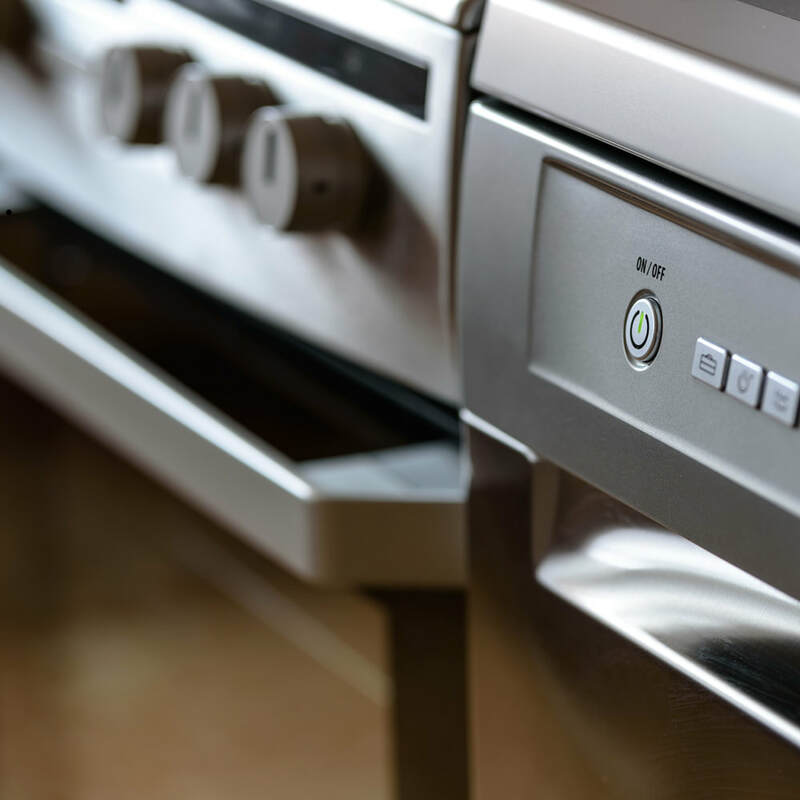 Did you know that all landords must do an annual gas safety check on their properties?